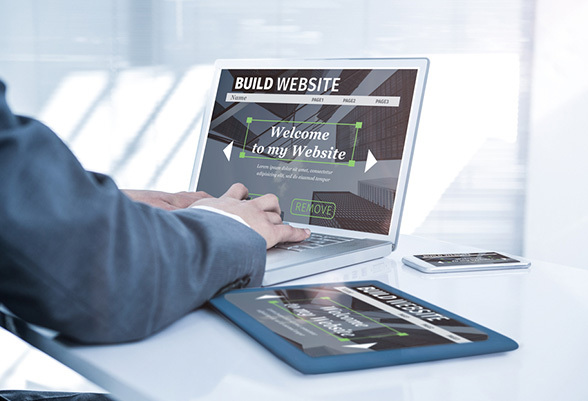 As websites have evolved so much over the past few years, small businesses are relying increasingly on website builders to help get their company values across. 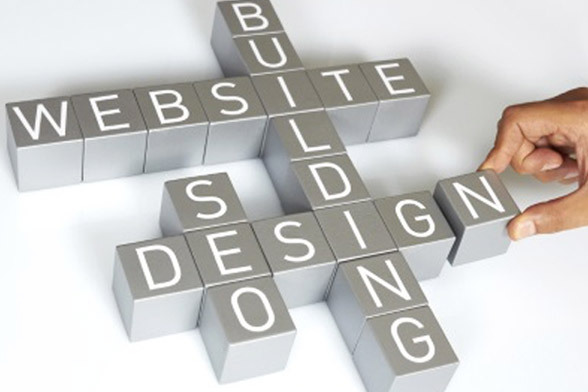 The DIY nature of website builders is great for one-man operations and any small firm looking for a professional approach on a budget. Although no technical skills are required to make the site look professional, there are a few design tips you should follow in order to make your site stand out from the crowd. Your site really has to be appealing to the eye, no matter what your product or service is. Today’s website builders offer an amazing choice of themes and templates. Although the amount of choice can be a little bewildering, you should take time to match the right ones to your product. Most sites list the themes based on business category, but don’t be afraid to check out themes in other categories. A change like this could give you an edge over a more conservative competitor. Being found on the net is the more important than anything else. There’s no point making an impressive website that no one finds. 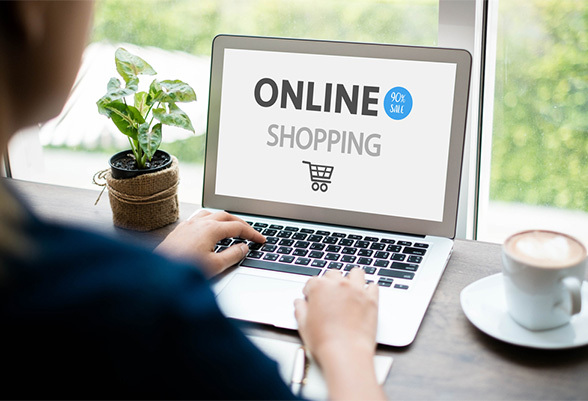 SEO, or Search Engine Optimisation, isn’t just the preserve of marketing companies it’s something that everyone connected to the website has to be aware of. Search engines are very picky about the sites they return when a user searchers. The criteria keeps changing to make sure that users get high quality sites when they use a search term rather than low-end fodder created to match the most popular search terms, so make sure you use your website builder’s SEO tool to optimise the website. Today, social media sites like Twitter and Facebook are vitally important if you want to get your message across. 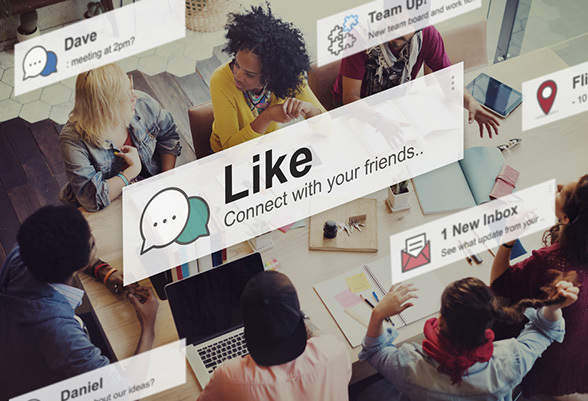 Social media offers an endless amount of opportunities to interact directly with your customers. Complete social media integration is a must, so you should make sure that you use the website builder’s tools that allow articles on your site to be shared directly on social media. Adding a “like” button to your site is also essential nowadays. Smartphones are now as sophisticated as computers, so you’ll have to make sure that your website is optimised for mobile users. The product or service you're offering will determine just how important this is. If you’re a mobile mechanic for example, a great site that’s available on a smartphone will bring you work. There is no magic formula for creating great websites but if you’re willing to work at it and learn as you go, anyone can make a website that benefits their business.